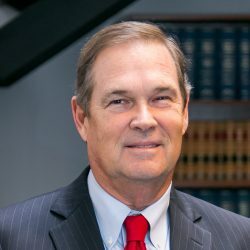 Tom practices primarily in the areas of Employment Law, Commercial Litigation, Appeals, Medicaid Recovery, Workers’ Compensation Revenue Recovery and Alternative Dispute Resolution. Before joining the firm in 1986, Tom served as a trial attorney in the Land and Natural Resources Division of the United States Department of Justice in Washington, D.C., and as an Assistant United States Attorney for the District of Connecticut. 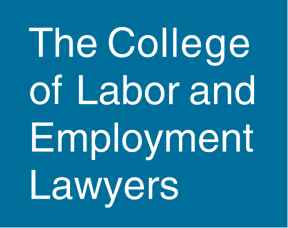 He has handled numerous employment matters before the Connecticut Commission on Human Rights and Opportunities (CHRO), the United States Equal Employment Opportunity Commission (EEOC), and before both the State and Federal Departments of Labor. He has also litigated before other State and Federal agencies, including the Supreme and Superior Courts of the State of Connecticut and the Federal courts. Tom has represented clients in a wide variety of other complex litigation matters, including appeals, before the U.S. Court of Appeals for the Second Circuit, the U.S. District Court, and the Connecticut Supreme, Appellate and Superior Courts and before agencies, such as the Connecticut Department of Social services, the Connecticut Department of Energy and Environmental Protection and the U.S. Army Corps of Engineers. Tom and his wife Sue have resided in Waterford for over 30 years, where they raised their four sons. He serves as a member of the Lawrence and Memorial Patient Family Advisory Council.